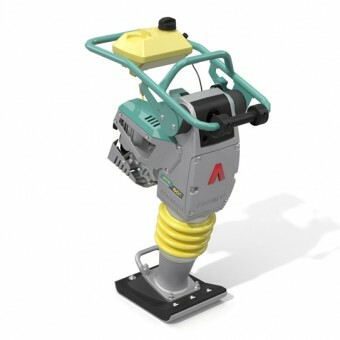 Lightweight and high-performing, a vibratory rammer from My Generator can be used for a range of applications. 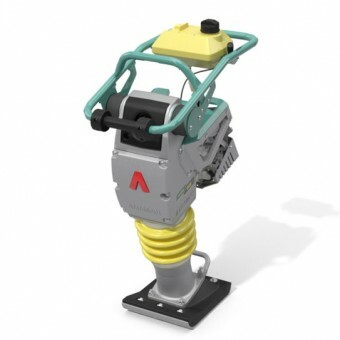 From foundation compacting and trenching to roadworks and plumbing, you’re sure to find a petrol rammer in our range that suits the job at hand. 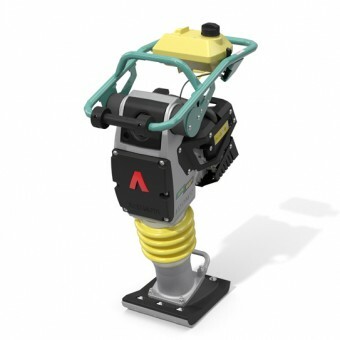 Our vibratory rammers are designed to be safe and easy to use, even in tough conditions. 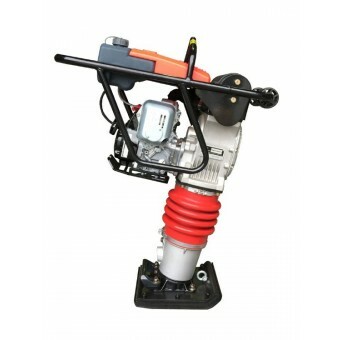 Whether you’re on a worksite or around the home, you can trust a petrol rammer from My Generator to give you a professional finish. 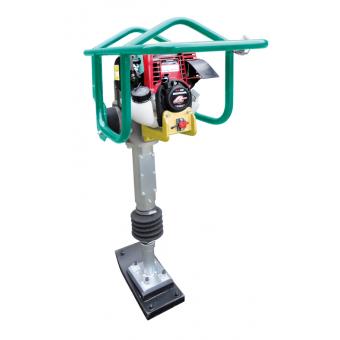 From 29kg to 70kg, we have vibratory rammers in a wide range of sizes to suit your needs. Shop our range below, including brands such as Ammann, Meiwa, and Hoppt.